Momentum Support are founding members of the Irish Contract Cleaning Association(ICCA) which was established in July 2000 and is the principal business Association for the Contract Cleaning Industry in Ireland. 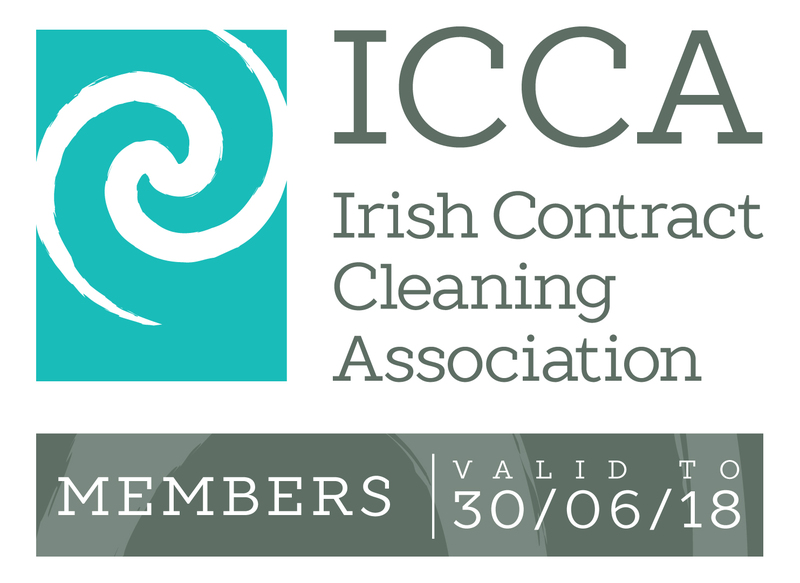 Membership of the ICCA is open to companies involved in the provision of commercial cleaning services in Ireland. The Association represents approximately 75% of the total numbers employed in contract cleaning companies in Ireland. to create a forum for the free exchange of information and experience, and networking opportunities among members through discussion, study, publications and social activities.